We provide high-quality design, architecture, planning, and project management. Our hassle-free process blends home and landscape. Request a quote or call us at (847) 965-1160. 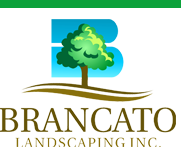 Let us help you turn your landscaping dreams into reality! Call us at (847) 965-1160.